Today, the Moon is still Full. 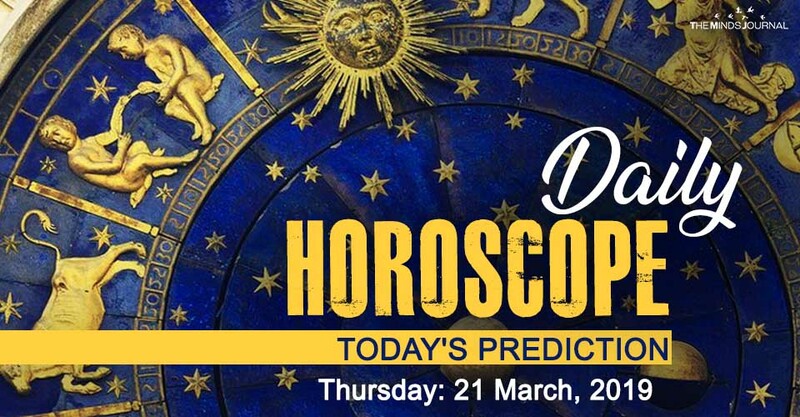 The Energy of this great astrological phenomenon is still affecting the next day and tomorrow. Full Moon and Spring Equinox are here and the cosmic forces have been awakened. Do you feel them too? The energy of this amazing day is an awakening call for you. It may feel like an ‘awakening slap’ but the point is that you are going to see clearly after last night’s amazing Full Moon. Therefore, try to relax, as the overwhelming power of this phenomenon may drive you nuts, especially if you finally see clearly what was happening all along. Your soul is awakened. For the past weeks, you’ve been living a life that has raised a lot of tension and anxiety. However, now it’s time to look at your everyday life and start the healing process. Something that you’re doing as a habit may have already cost you a lot of vital energy. Time to change that. What an interesting day for you dear Gemini. Although your governor’s backward course is still slowing down your dreams and goals, it seems that the Universe has blessed you with days of emotional satisfaction and pleasure. So keep an eye on opportunities to have fun, and find inner peace.